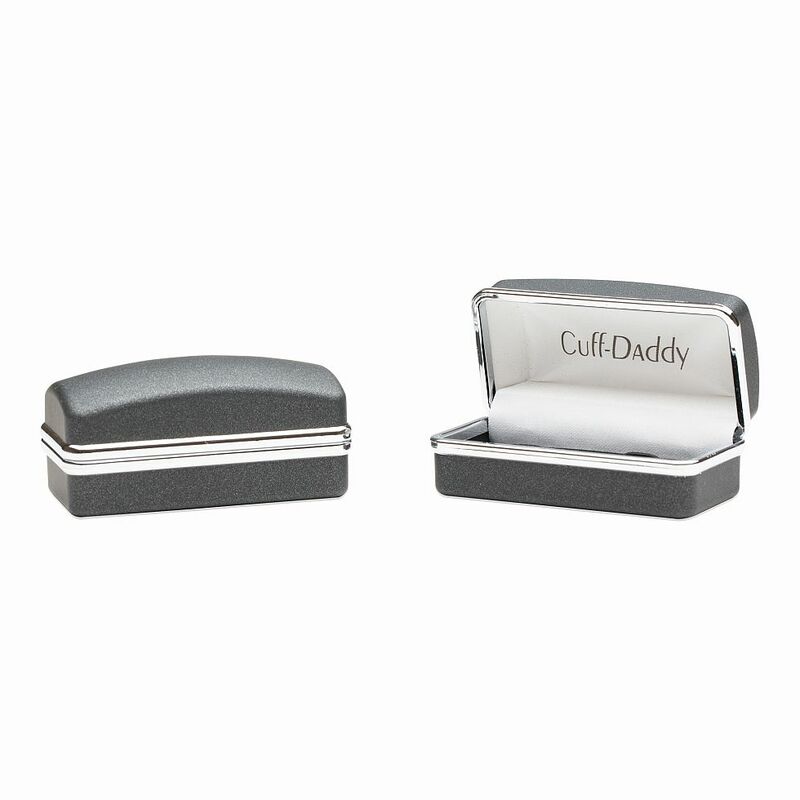 These unisex cufflinks are perfect to enhance your darker colored shirts. While they are not suited to match every single shirt you have in your wardrobe, when paired properly, they look awesome. 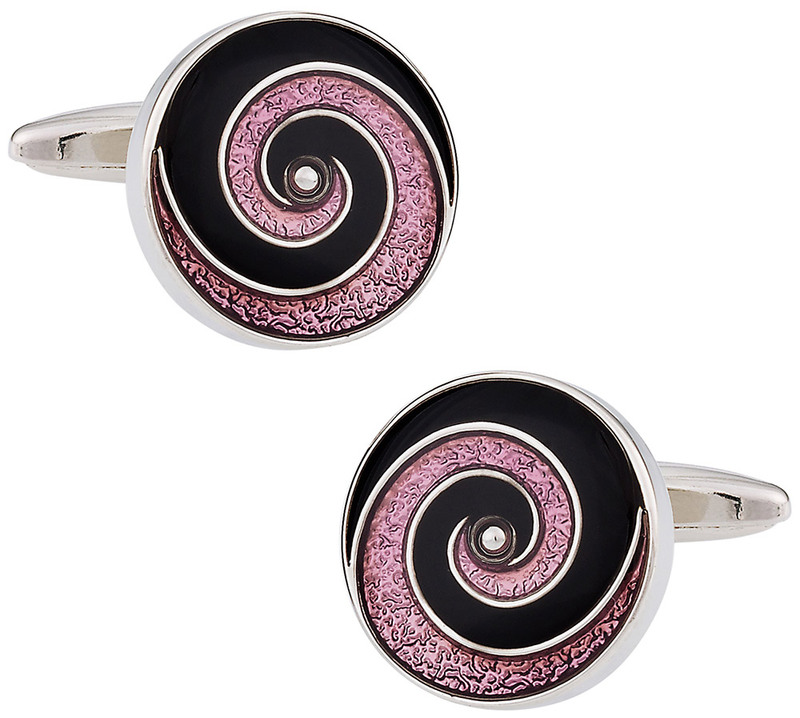 Each cufflink features a swirl of black and purple enamel paints that make them highly attractive. This pattern creates a mysterious look while the intense dark hues on the set make for a sense of power that�s hard to duplicate elsewhere. This is about half an inch in diameter. The purple has a slight glitter effect on its body as well. Don't miss out and order you set right away! 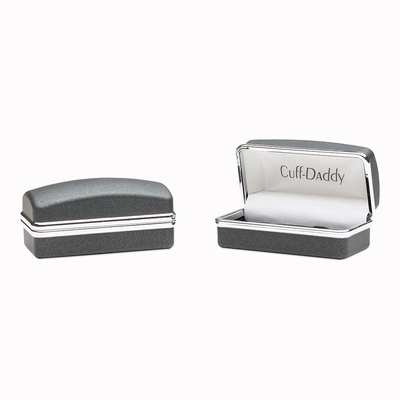 These unique cufflinks won't disappoint you! 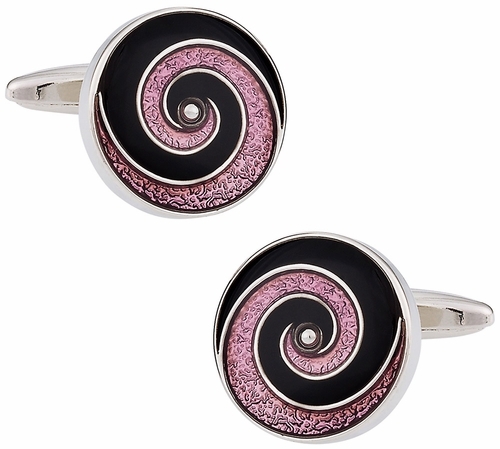 These cufflinks are interesting not only because of their unique swirl design, but also due to the glittery purple and shiny black color combination.